Listed below are members of the SCFEA who offer services or products for festivals and special events. Everything from fireworks and amusements, to entertainment and equipment. We've listed here the name of the company and representative with category of service or product, their contact phone number and email, as well as their website and facebook and twitter handles so you can find and follow them on social media. Would you like to be listed here? If you provide services or products for festivals and special events, SCFEA may be a good fit for you! Join other Associate members and reach planners across the state. 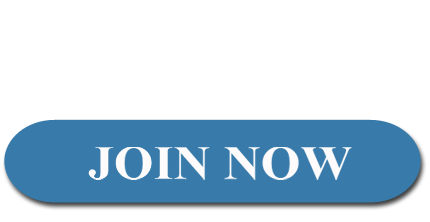 For more information, please visit the membership page of our website or if you're ready to join click JOIN NOW to get started and have your business listed.